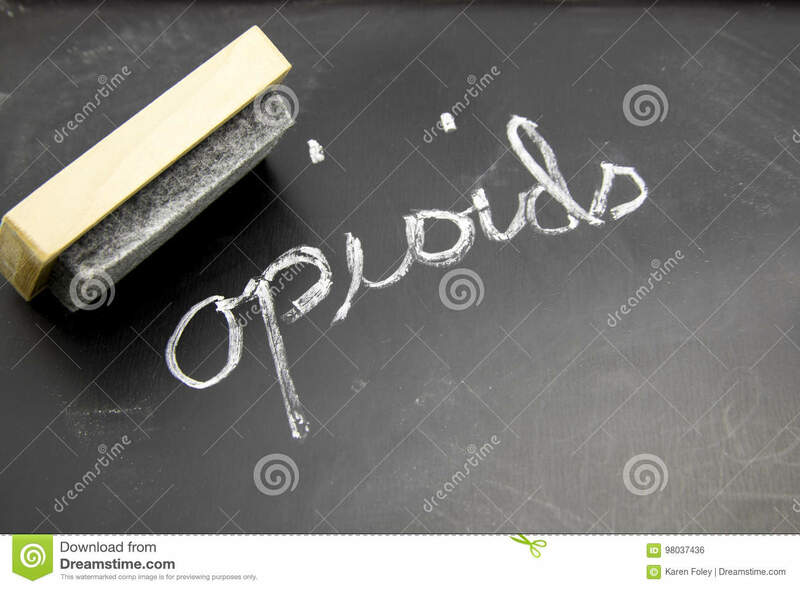 (RxWiki News) Opioid use may increase your risk of infectious diseases like pneumonia and meningitis, according to a new study. As Americans have used an increasing number of opioid medications and addiction to these painkillers has become a bigger problem, the health concerns surrounding these drugs have increased. Now, this new study suggests that opioid use could raise the risk for serious invasive pneumococcal infections. Past studies in animals have suggested a possible link between opioid use and infections, but the authors of the current study wanted to test that potential link in humans. They found that opioid use was an independent risk factor for certain infectious diseases. 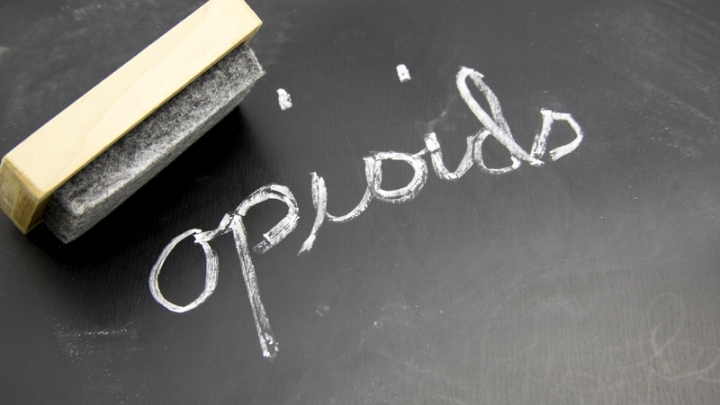 Among the more than 25,000 study participants, using high doses of opioids or highly potent or long-acting formulations appeared to increase the risk of infection. These researchers said health care providers should consider the risk of infection when talking about pain management with patients. If you are concerned about your opioid use or risk of infection, reach out to your health care provider. The National Institutes of Health funded this research. Study authors disclosed financial ties to pharmaceutical companies and other organizations.